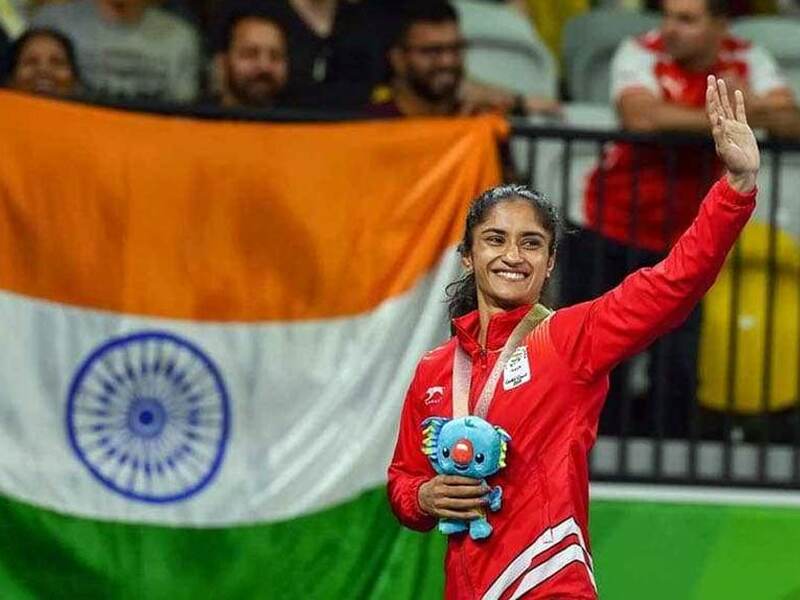 Stubborn by her own admission, trailblazing Indian wrestler Vinesh Phogat doesn't mind being called arrogant for it since the attitude comes in handy to intimidate rivals on the mat. Speaking to PTI in an exclusive interview, India's first woman wrestler to claim an Asian Games gold medal dwelled on the perceptions about her, life after marriage to fellow grappler Somvir Rathee and her Olympic dreams. "I am very stubborn, since childhood. If I feel something is right, even if that is wrong, I will be very stubborn about that and I make sure people agree with me even if I am wrong sometimes," she laughed. But would she call it a virtue, to be steadfast even if wrong? "If someone explains with love and proves that my thought process is wrong and I also start to realise that, then I concede and step back," she said. And what about the perception of being arrogant for being so headstrong? "Yes people say that (arrogant) but I know what's inside me. And if it helps me on the mat, I don't bother," she said. "It helps me on the mat. People say it's over-confidence but for me it's belief. I don't get intimidated and your opponent also notices the body language. Some people work on it but for me, it's God gift," she added. "Of course you need support of your partner. There are a few in our society who do not believe in (love) relationships (without marriage) so they will ask why don't you get married and some will say why marry so early? Now Olympics is a major competition and I have all the support of Somvir," she said. 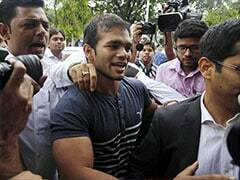 Vinesh, the first Indian athlete ever to be nominated for Laureus World Sports Award, also insisted that the mindset of Indian wrestlers have greater self-belief. "Earlier people used to just look for participation or win a round at the Worlds but now medals are a possibility for all. I know these girls. After Sakshi's bronze, girls are now targetting gold at the Olympics. "We have started becoming technically smart while earlier we just played a power game, it's giving results." 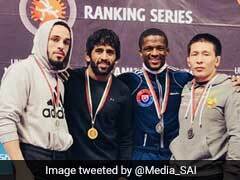 The significance of getting a nomination for the prestigious Laureus awards has still not dawned on the Haryana grappler. "Honestly I still don't know what this nomination is about. I just know that my name has been put for voting. I had not even heard of Laureus. And if no Indian athlete has been nominated before, I can only be proud of it. 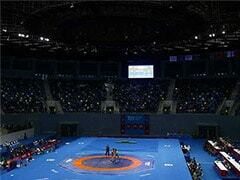 "...it's definitely huge for wrestling in India because it is still struggling for recognition," said Vinesh. How did this bond develop? "I don't know," she laughed. "I just know that there is trust."